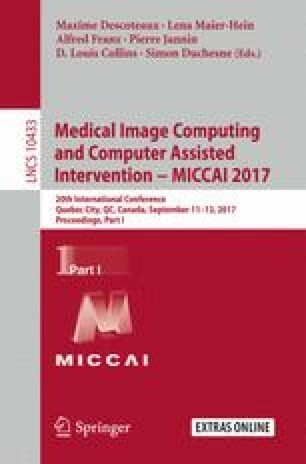 Active Appearance Models (AAMs) and Constrained Local Models (CLMs) are classical approaches for model-based image segmentation in medical image analysis. AAMs consist of global statistical models of shape and appearance, are known to be hard to fit, and often suffer from insufficient generalization capabilities in case of limited training data. CLMs model appearance only for local patches and relax or completely remove the global appearance constraint. They are, therefore, much easier to optimize but in certain cases they lack the robustness of AAMs. In this paper, we present a framework for patch-based active appearance modeling, which elegantly combines strengths of AAMs and CLMs. Our models provide global shape and appearance constraints and we make use of recent methodological advances from computer vision for efficient joint optimization of shape and appearance parameters during model fitting. Furthermore, the insufficient generalization abilities of those global models are tackled by incorporating and extending a recent approach for learning representative statistical shape models from small training populations. We evaluate our approach on publicly available chest radiographs and cardiac MRI data. The results show that the proposed framework leads to competitive results in terms of segmentation accuracy for challenging multi-object segmentation problems even when only few training samples are available. This work is funded by the DFG (EH 224/6-1).